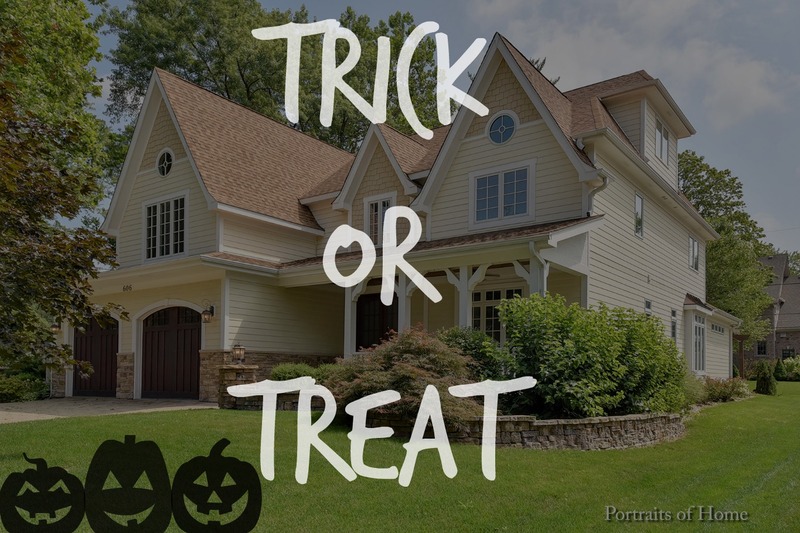 It’s that spooky time of year again when ghouls, goblins, princesses, and super heroes will all be roaming the neighborhoods looking for their fair share of chocolates and gummies and maybe even a fright or two. We decided it’s just not our style to sit idly by and not partake in the fun! So next tuesday October 31st (Halloween), our teammates will be handing out candy at 606 Wellner Rd in Naperville. Come on over and snag a treat! It will be a great time and if you know anyone interested in a beautiful home in the East Highlands of Naperville, send them our way!